If you’re hitting up First Thursday this week & you’re keen for a little taste of Cuba, then “Little Havana” is where you’re gonna want to be. 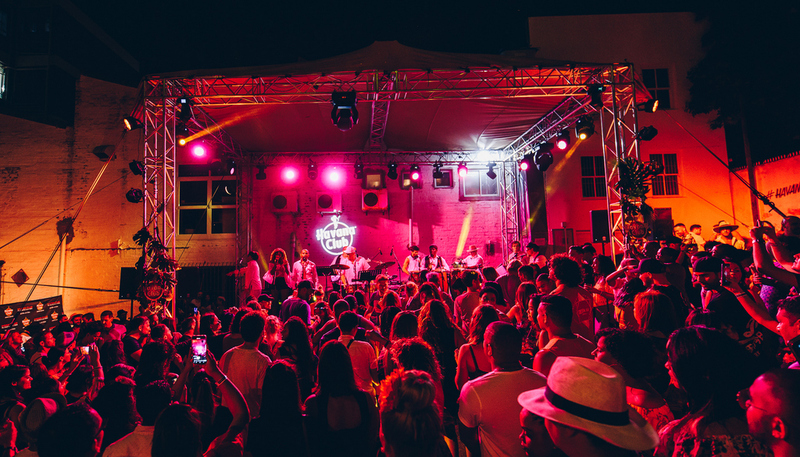 Yup, this Thursday, 6 December – Little Havana is back in Cape Town to bring you an authentic Cuban pop-up experience to celebrate El Ron de Cuba (‘the rum from Cuba’) and the lively island it originates from. I attended last year and can happily report that it was a lot of fun. Photo taken at last year’s event. To get there, hitch a ride in one of the vintage Cuban cars driving around, or find your way from one of the supporting venues: Rum TumTum, Love Thy Neighbour, House of Machines and The Station all situated on Bree Street where #littlehavana will lead you to feel, taste and experience authentic Cuba. 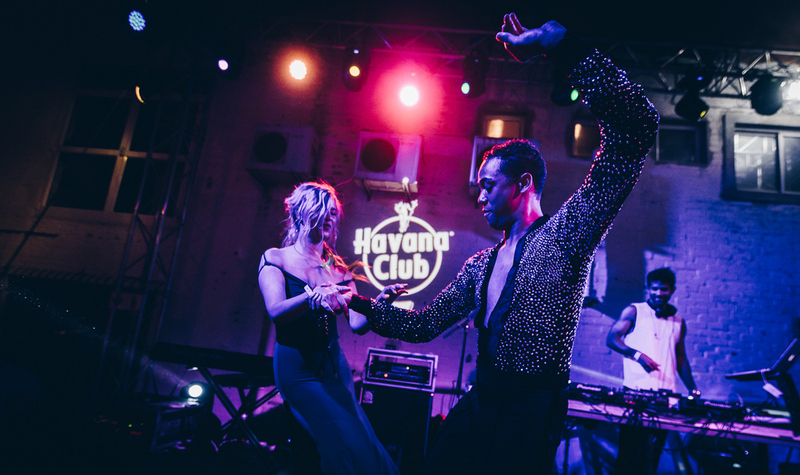 Experience the passion of Cuba as you salsa along the route, play a game of dominos, indulge in authentic Cuban cigars and nibble on Cuban inspired treats. You can also enjoy the sounds of South Africa’s NV Funk as well as a 10 piece Latino fusion band called Los Tacos. Dress code? Have a little fun & dress to theme. Think fedoras, blight colours, beads & flowy dresses. Just one word of caution for the ladies: Take inspiration from the heart and soul of vintage Cuba, by wearing sliders, espadrilles or sneakers. Little Havana’s cobbled streets are not made for heals.